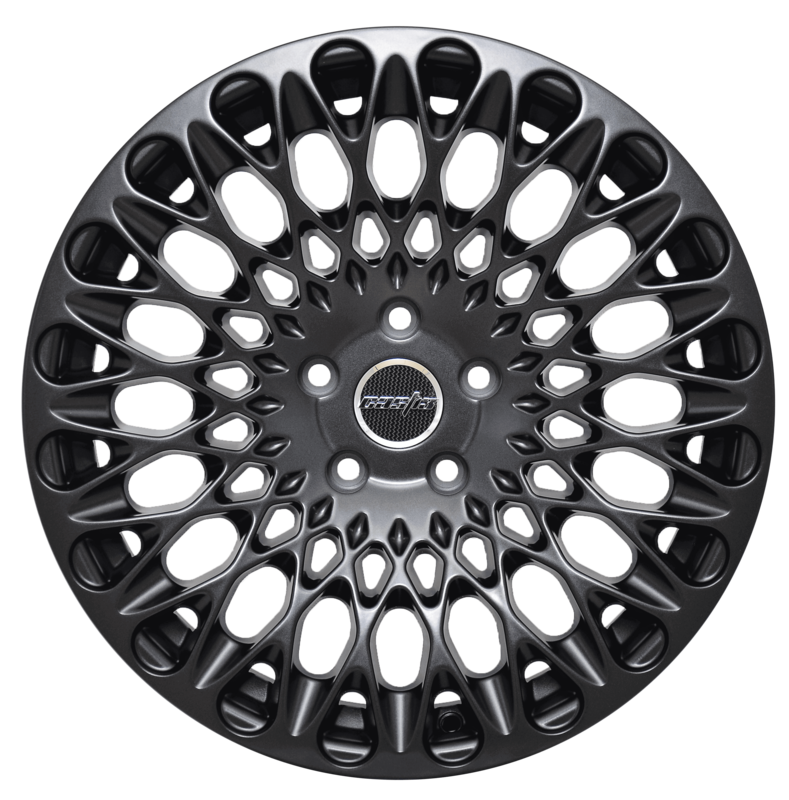 The Cast13 RB2 is our second production cast wheel. With the success of the RB1 wheel we decided to design something a little bit more extreme! 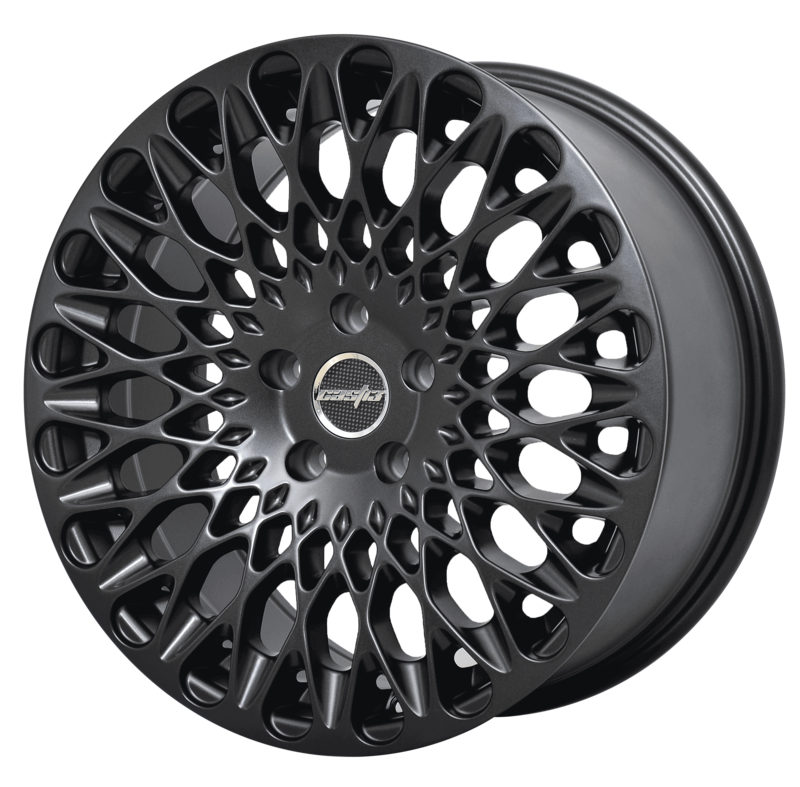 The RB2 features a laced multi spoke design and has been engineered with a concave face, again more noticeable in the wider sizes. 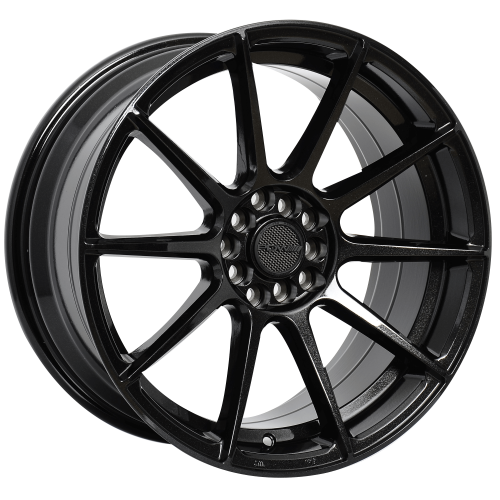 The RB2 will suit a wide range of vehicles; the no lip design helps compliment the smooth lines of the wheel. The RB2 is custom finished in satin anthracite paint and lacquered for cutting edge looks. The concave design also helps with increased brake caliper clearance. The wheel will be available in various sizes and fitments and features our unique signature 3D chrome centre cap. We pride ourselves on the quality, fit and finish of our wheels. 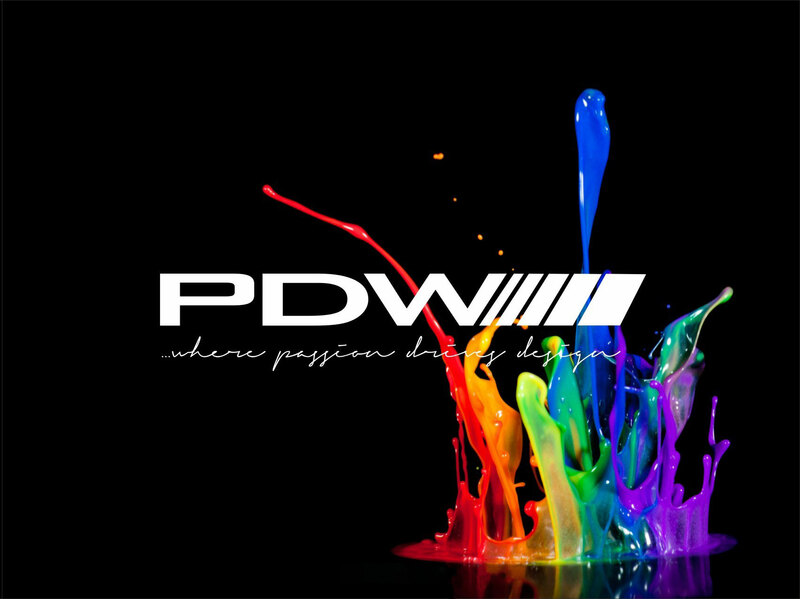 We understand modern day wheel styles and trends and aim to deliver what we think is something a little different. 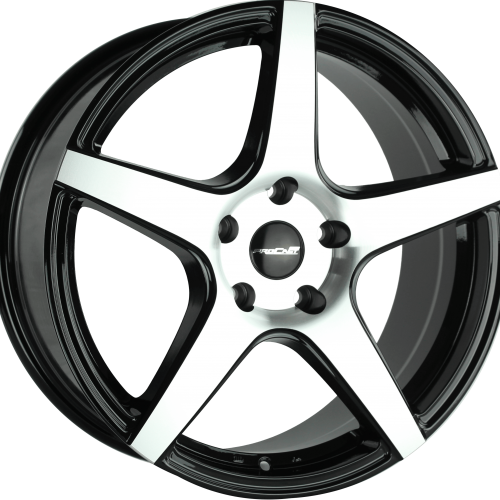 Our wheel sizes and offsets are carefully calculated for functional fitment and aggressive looks. 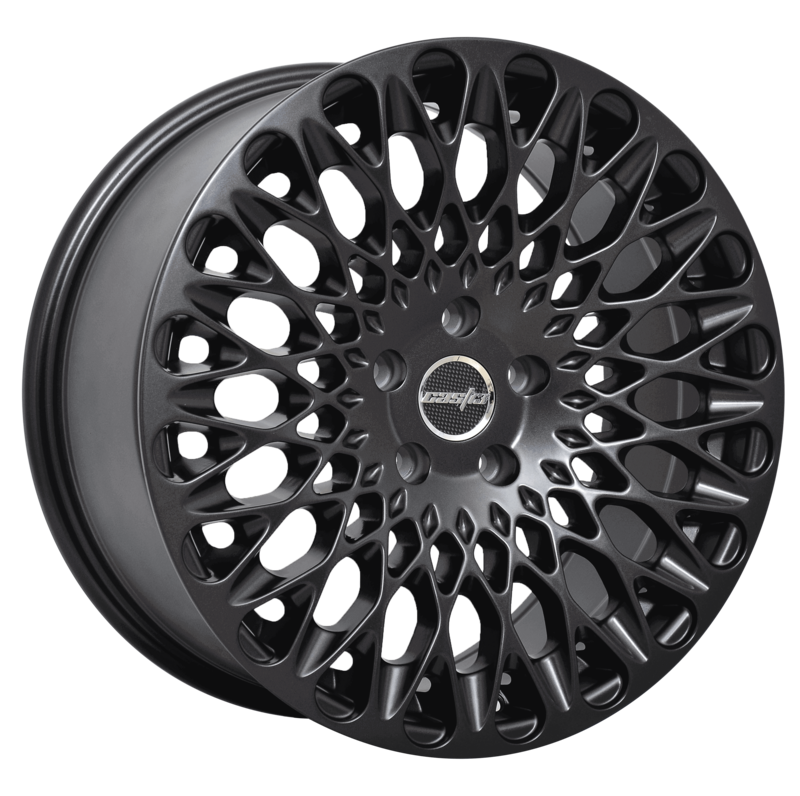 Our mission is to make our wheels look as good as they possibly can on your vehicle, a perfect balance of form and function. All Cast13 wheels are manufactured to the highest standards, the manufacturing quality, fit and finish of our wheels is key to the success of our brand. 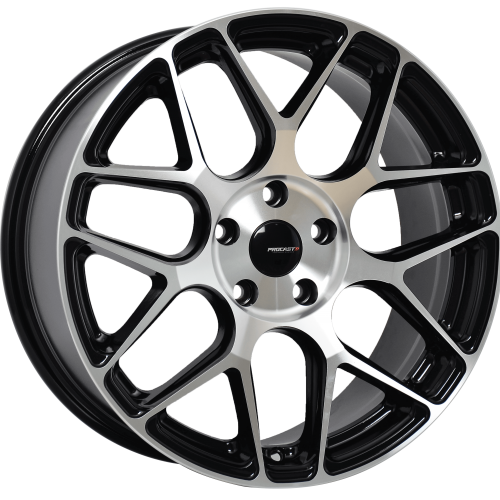 All Cast13 alloy wheels are subjected to the highest standards in manufacture, finish, testing and quality control. 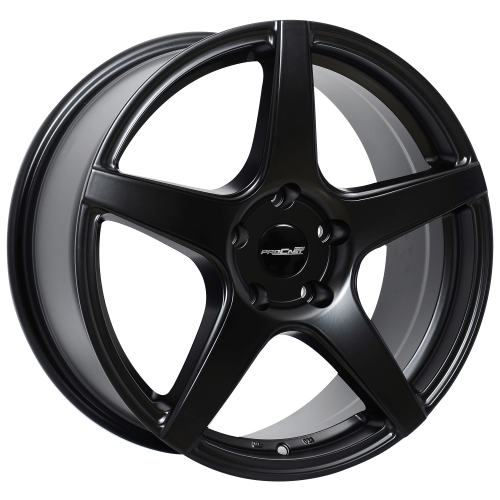 Our wheels are manufactured to ISO9001 standards and have been JWL (Japan Light alloy wheel standard) and VIA (Vehicle inspection Association of Japan) approved. Each wheel has been designed and engineered to offer maximum brake caliper clearance and each wheel is tyre pressure sensor compatible. SKU: RB2. Categories: CAST13, Passenger Wheels.